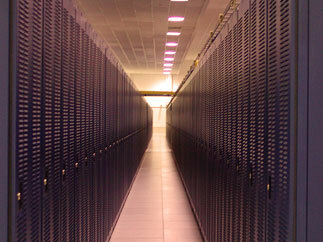 Shared hosting means that physical web servers are shared amongst more web projects. Modern servers can easily support large quantities of websites. In reality this means that the website has virtually its own server. However when websites have high resource expectations and require the highest security it might be better to use dedicated or virtual dedicated server services. The "Shared Hosting" service is 100% designed, operated and maintained by NewLink.